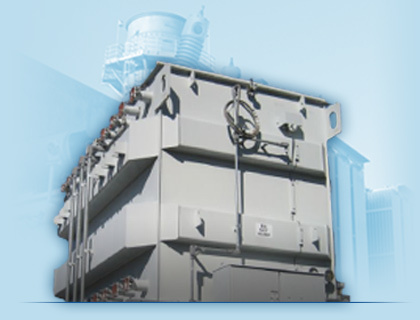 We know when you need a power transformer or part, you need it now. 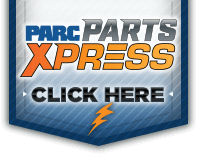 The PARC team can deliver with the most complete and extensive inventory of new and used transformers and parts. 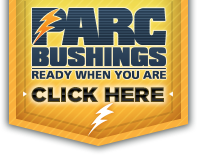 Search our online inventory. If you don't see it - call us. We can get it for you or suggest alternative options.